Hunglin is a veteran of the e-commerce industry with nearly 20 years of experience building and scaling tech companies across the Greater China region. He is responsible for scaling Oriente’s Engineering team to address the challenges that arise with rapid growth. 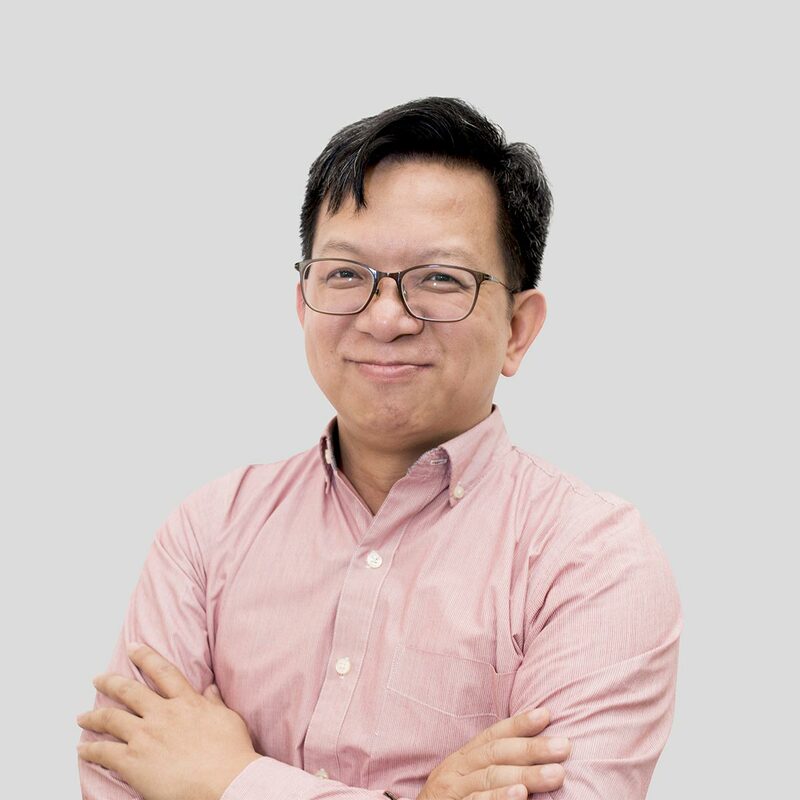 Previously, he served in Senior Technical Director roles at Vipshop, Lefeng.com, Dangdang Inc andYahoo Taiwan where he proved his ability to deliver mission-critical solutions and services at scale. He holds a Master's Degree in Computer Science from the National Tsing Hua University in Taiwan.